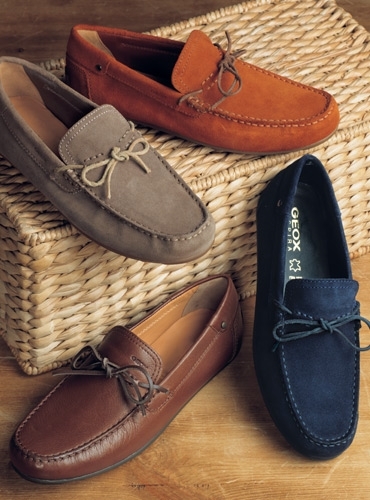 Moccasins with timeless appeal, but in wonderfully updated colors. 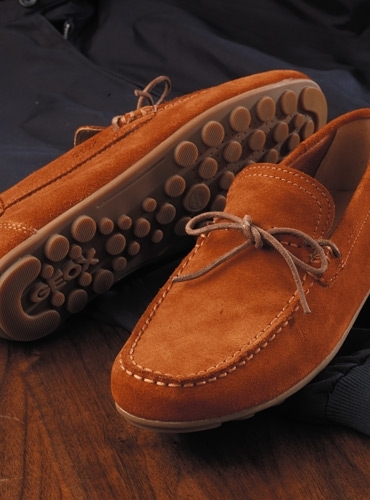 Extra flexible, with soft suede or leather uppers, leather lining and a non-slip rubber sole, they are made with the patented technology of Geox, which combines a perforated sole with a resistant, breathable and water-repellent membrane, allowing natural temperature regulation and creating a micro-climate inside the shoe that leaves the foot dry throughout the day. 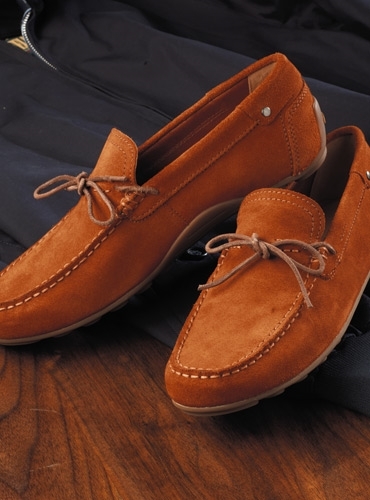 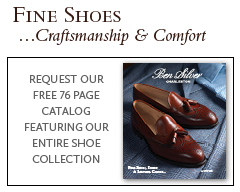 Available in European sizes 41–46 (US 8–12.5), with half sizes through 43.5. 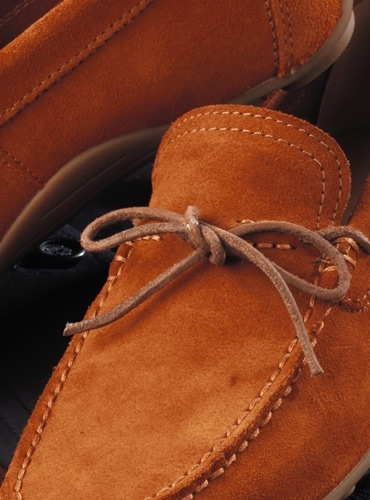 Featured in rust suede, but also available in: A-navy suede; C-grey suede; D-tan leather.